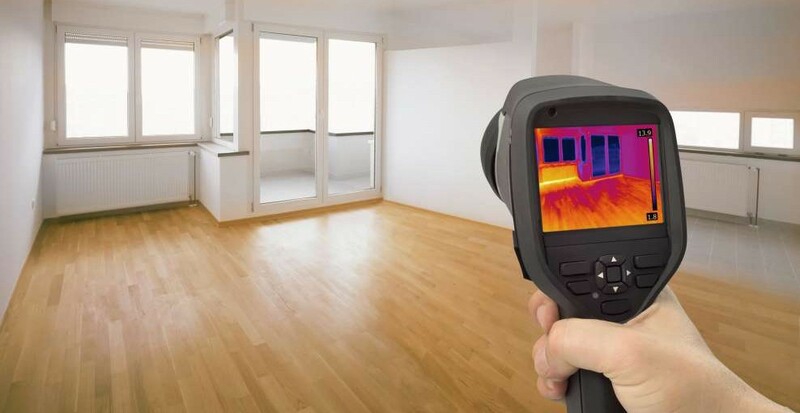 Home Inspection Management Call us today! You Can Trust In H.I.M. We will walk through the house front to back, side to side, and inside and out to review any issues with the house itself. After the walk through, we will write up a clear and detailed digital report. Choose Home Inspection Management for your next home inspection. 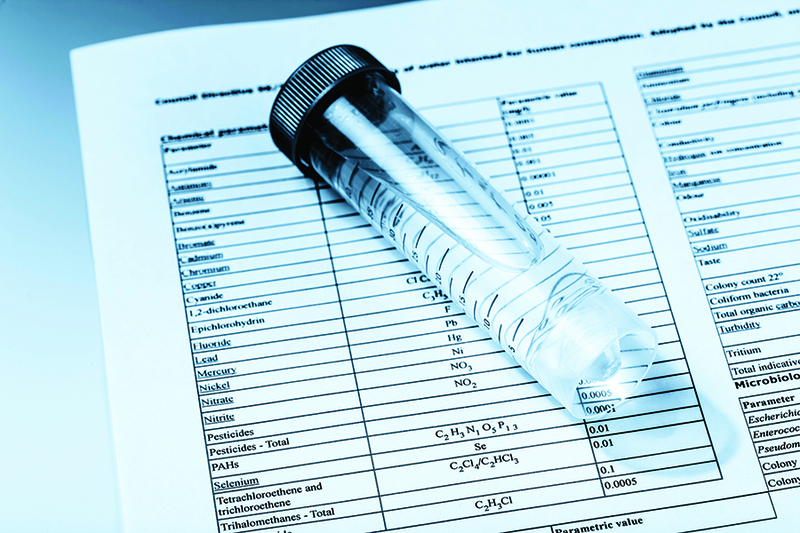 We provide everything from pest inspection and radon testing to well inspection, septic testing, and more. We proudly serve the greater Erie, PA region including Erie, Girard, Albion, Harborcreek, Lawrence Park, North East, Wattsburg, Waterford, Edinboro, Fairview, and Meadville. We are the only ones that offer a FLAT rate of $300.00 for any home, any size!! 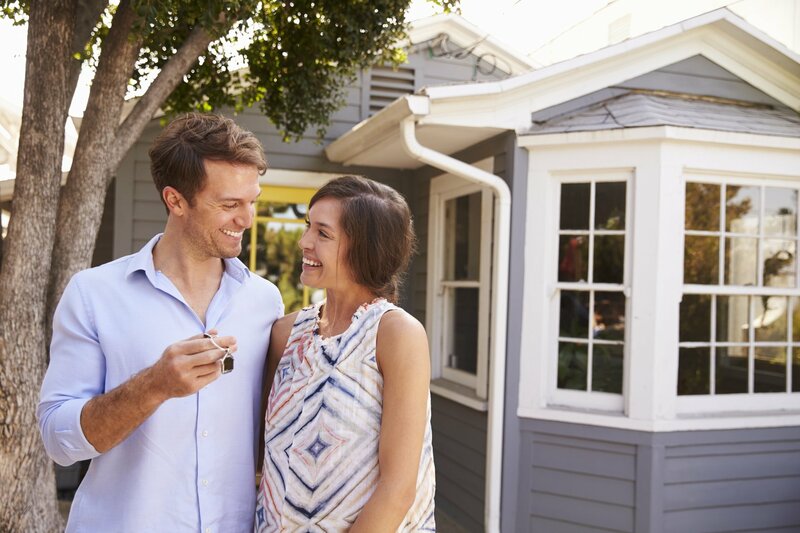 Chances are, the first home you buy is going to be one of the biggest investments you make in your life. If you’ve decided to put your hard-earned money into a new home, congratulations! After you put in an offer on a house that was accepted, make sure to have the home inspected. If you just bought a home in Erie, PA, make sure you call Home Inspection Management. We will come out to the home you recently bought to assess the property, including the roof, foundation, electrical system, heating, cooling and plumbing. As an expert real estate inspector in Erie, PA, we know what to look for in homes that require immediate attention. We won’t pass inspection until we know the house is safe to move into. If you’re buying a home, call us to provide a thorough inspection from the inside out, we won’t rush through the home, letting necessary repairs go unnoticed. If you’re buying a home, call us to provide a thorough inspection from the inside out. We won’t rush through the home, letting necessary repairs go unnoticed; we have a sharp eye and attention to detail for even the smallest of problems that could turn into major issues down the road. Follow us on Facebook. We are happy to listen to our customers. So we created a page for for Home Inspections management on Facebook. Please take a look and share your experiences and feedback with us! As a REALTOR in Erie I have worked with a variety of Home Inspectors. I am very impressed with Owen’s knowledge. He took the time to educate the buyer. The final report is very thorough and not just a checklist like other inspectors I’ve worked with. Thank you Home Inspection Management! You guys went above and beyond what we asked for. We will tell everyone to use you. Without question one of the best things about buying our home was working with you! Thank you! Home Inspection Management is a name you can trust for a quality home inspection in the Erie, Pennsylvania region. I’ve worked directly with the owner on multiple occasions and know them to be accurate, honest, and efficient. The inspection was so informative and all that he spoke of in the report was exactly what the city ended up wanting done. Great Job! Highly Recommended! They were on time and very helpful in walking me through every little part of my first home. I have recommended them several times already! Thanks guys! We worked with Owen from Home Inspection Management on two different homes and on both he did a very thorough job and was friendly and professional. We would be happy to recommend these guys over and over. 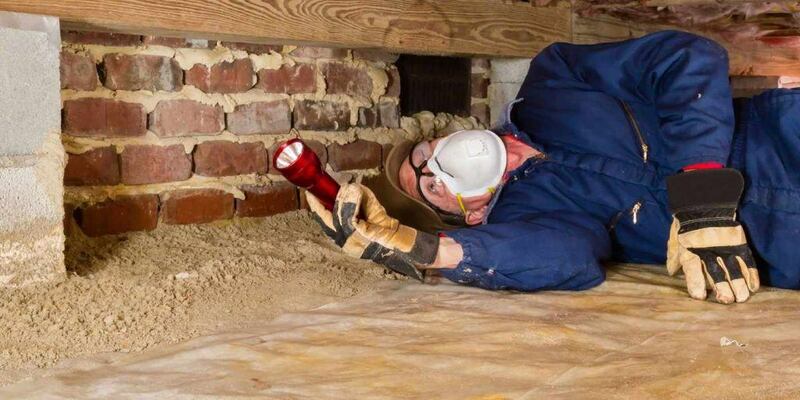 At Home Inspection Management, we provide thorough and detailed Home, Radon, and Pest inspections and Well and Septic testing to ensure your home is safe and move-in ready. Each report is specifically design with photos and easy to read statements. We have the experience and attention to detail that gives soon-to-be-homeowners peace of mind. Call us for all your Home Inspection needs in the Erie, PA area. © Home Inspection Management 2018. All rights reserved.